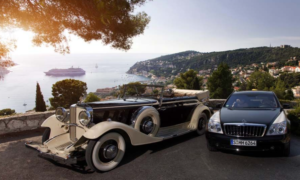 High Fashion is to Italy, Haute Cuisine and Fine Dining is to France, Prestigious Educational Institutions is to the United Kingdom and Luxury Cars is to Germany. Seriously, when you think of world class automobiles, only one country comes to mind. 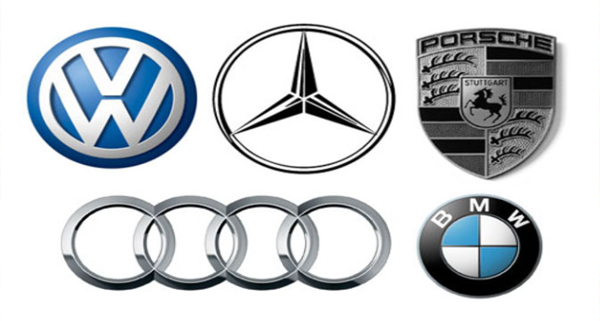 With brands like Audi, BMW, Mercedes-Benz, Porsche, and Volkswagen, German automotive engineering has proven to be one of, if not the best in the world. Germany and cars are connected by a long history. At the end of the 19th century, Carl Benz produced the first automobile. 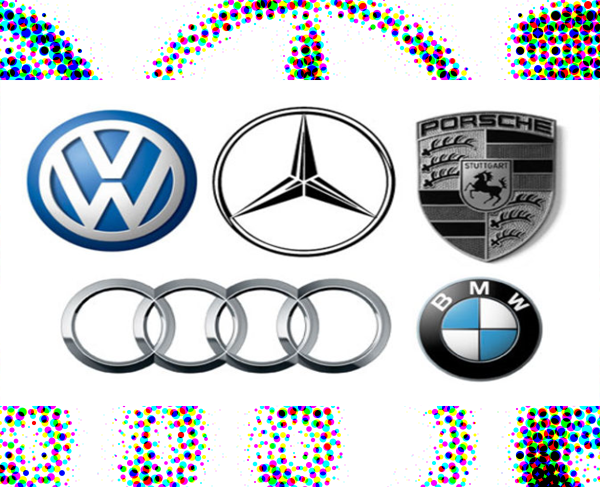 Today, Germany is the fourth-largest producer of automobiles worldwide, after Japan, the US and China. The automotive industry is considered the driving force of the German economy. German automotive engineering, which places a strong focus on qualifications, employed around 990,000 people in 2017 – including a high percentage of expatriates from around the globe. The industry serves as an instigator for many other industrial sectors. A large network of suppliers from the fields of mechanical engineering, metalworking, and the textile and chemical industries supply materials for the German automotive engineering industry and benefit from its large order volumes. The industry experienced a record year in 2016. 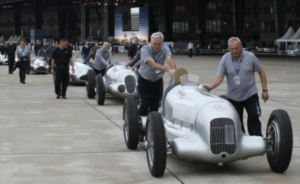 According to VDA, an automotive engineering industry association, Germany’s annual car production reached a figure of some 5.87 million cars that year – the highest number recorded in the automotive engineering industry’s 125-year history. With several 5.6 million produced cars, this level could even be maintained in 2018. The German automotive engineering industry’s annual sales reached a record level on 2017 with about 368 billion euros. The demand for skilled and technical manpower from abroad is a big part. About 45 per cent of all cars were able to be produced in Germany with the help of these overseas workers mostly from The US along with Middle Eastern and East Asian countries; including Egypt, India, Japan, China, and the Philippines. Companies in the German automotive engineering industry are distinguished by their high technical skill and innovation. After all, they must survive in a dynamic market characterized by constant structural and technological change. 45% of German automotive engineering workers are employed in the area of Research and Development. Another 2% are filling in the executive and managerial positions. Some 5% are on the retail side of the business. While about 10% each are doing technical and skilled work. Clearly, the labor gap within the production side of the German automotive engineering industry is indisputable. The necessary numbers to keep up with today’s demand is evidently lacking. The German automotive engineering industry has started looking for the necessary manpower abroad. Everyone in the industry is increasingly aware of the lack of German skilled workers to support the production of more cars in the country. Visa sponsorship for applicants outside EU is also now being supported. International applicants are guaranteed with an easier path to fill in open positions as the government has taken measures to support recruitment campaign outside Germany and has also been supporting programs that target technical and skilled workers from high-unemployment countries like the Philippines. For more information on how to conduct an automotive engineering recruitment campaign in the Philippines, please connect with our Business Development Team at solutions@rensol.com. We will be ready to sit down with you and understand your concerns and configure a recruitment plan to ensure better success. “Genz” is a self-made Entrepreneur and a Seasoned Business Development Professional with an extensive background in all levels of sales and business development. He is a dedicated and enthusiastic manager with more than 6 years of experience in research and lead generation from the initial phase to completion. He is also flexible and empathic with a strong work ethic and professional demeanor.